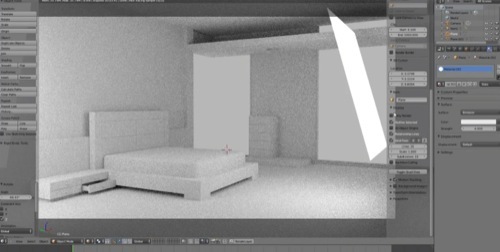 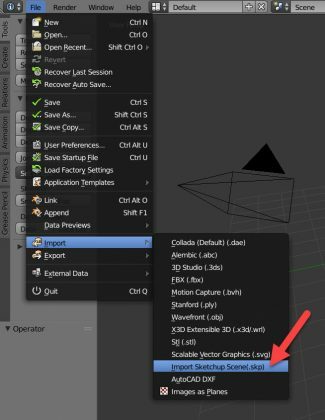 How to import SketchUp files to Blender 2.8? 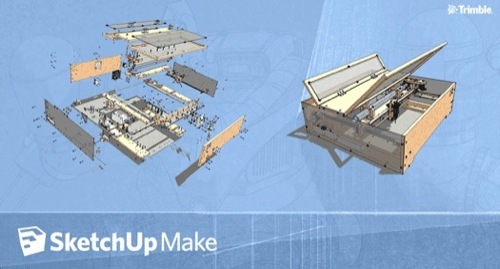 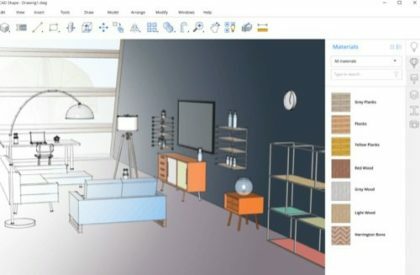 Is SketchUp Make really free for architects? 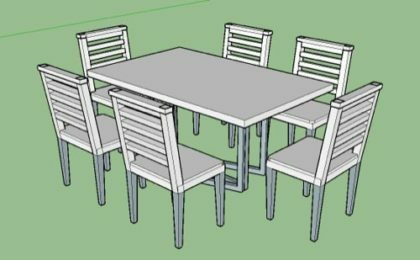 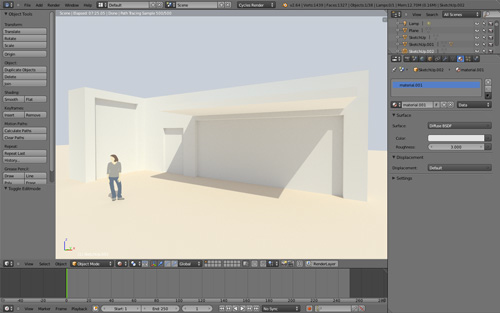 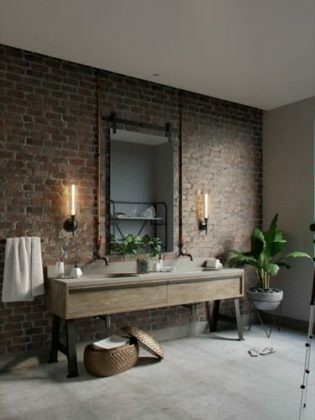 Modeling with SketchUp and rendering with Blender Cycles?